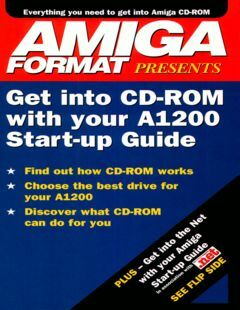 Special thanks to Camilla Boemann for supplying the booklet. 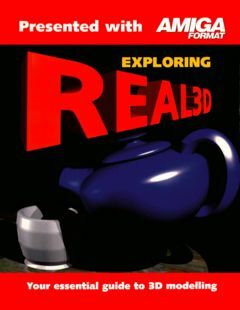 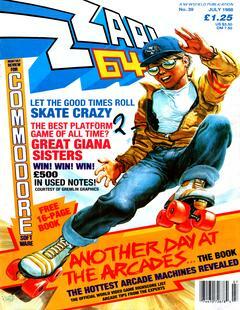 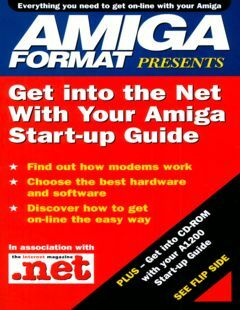 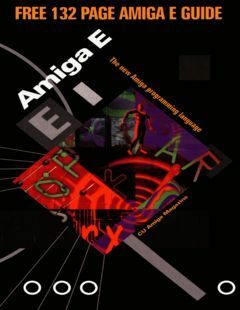 Amiga E came free with the CU Amiga Magazine December 1995. 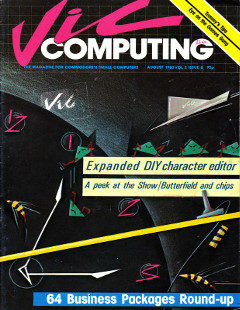 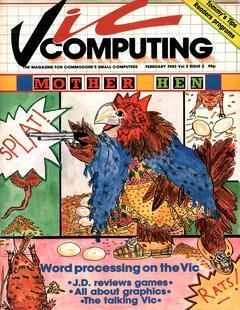 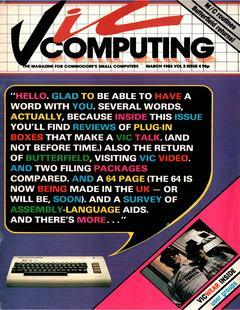 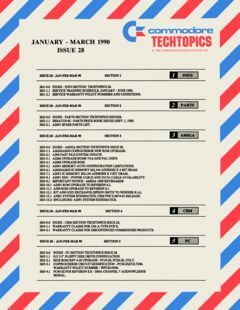 Commodore Techtopics Issue 28 added thanks to Vern Graner.